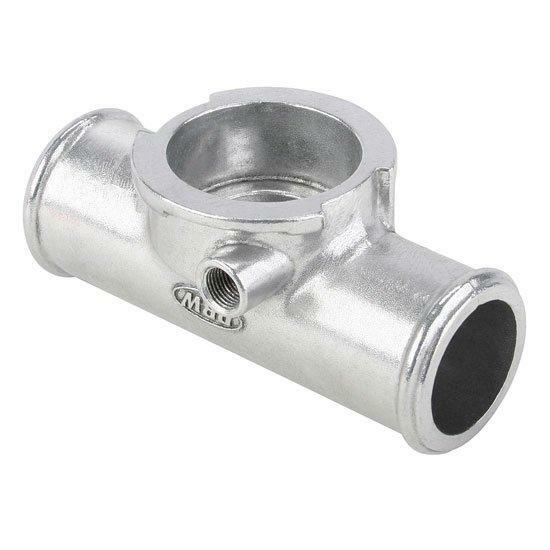 This 1-1/2" inline hose adapter allows you to put a radiator fill cap inline. Note: Will not work with Speedway Caps. Stant cap 910-15706 is recommended.